Floating castles of ice glisten in the warmth of the arid sun. Glacial mountains rise from the sea, framed against the radiant sky, in a blue hue. Penguins waddle by the clear waters and a pod of whales hum just offshore. All of this happens right before your eyes while you sip on a glass of Dom Pérignon – serenity that is simply impossible to explain unless you’ve witnessed it yourself. Welcome to a world filled with the most striking luxuries, unrivalled service, and one-of-a-kind experience. The Q Experiences is the preferred service chosen by discerning, globetrotting travellers who enjoy the finer things, constantly seeking the undiscovered. Very few holiday destinations compare to the southern marvel that is Antarctica and we’re here to take you on this extraordinary voyage with us. The Q offers expedition itineraries characterised by flexibility at all times where the Captain makes unscheduled stops to let guests enjoy the surprises of nature. Guests can also sit back and enjoy planned itineraries to places like Galapagos, Amazon, Patagonia, and Machu Pichu. The hikes, excursions, and Zodiac outings organised provide ample opportunity to discover the treasures of this polar region as renowned anthropologists, marine biologists, historians, botanists, geologists, and ornithologists accompany you to help appreciate these unexplored destinations, provide an informative dimension to your vacation, and answer questions with expert insight. Indians now have the opportunity to visit Antarctica and witness its beauty for the very first time with an Indian organisation – ‘The Q Experiences’. From lavishly curated menus to cultural soirees, the voyage has been tailored to the fancy of all our travellers, because nobody understands Indians as we do. With a crew member appointed for each guest and a private butler service for suite guests, this is as luxe as it can get! Chef Atul Kochhar has come a long way in the world of gastronomy since his feat of being the first Indian chef to receive a Michelin star back in 2001. He has had the privilege of plating a feast for Prince Charles at St. James’s Palace. 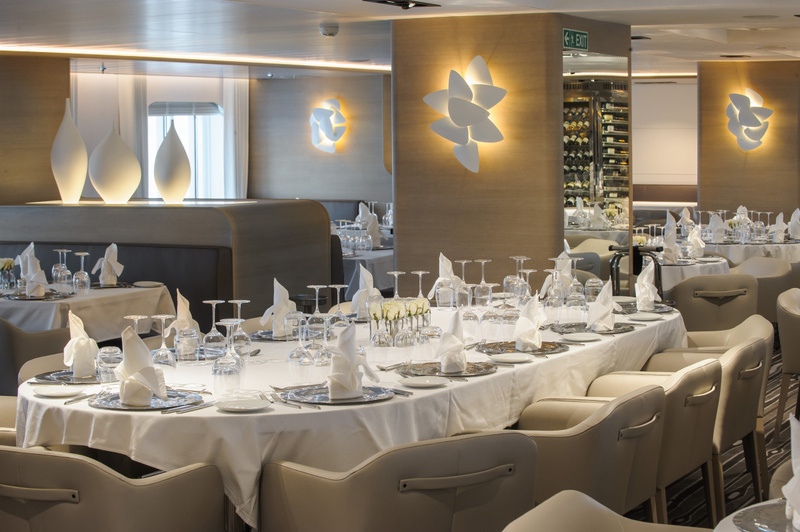 We’ve got him aboard the Le Soléal, along with Michelin starred French Chef Alain Ducasse and his team to take you on a spectacular culinary journey across Antarctica and treat you to an array of cuisines. The menu will cover a range of cuisines that appeal to various palates around the world, including Jain, vegan as well as Halal options, handcrafted for your indulgences. We also have an open bar for our travellers to give them a taste of the finest wines and spirits. 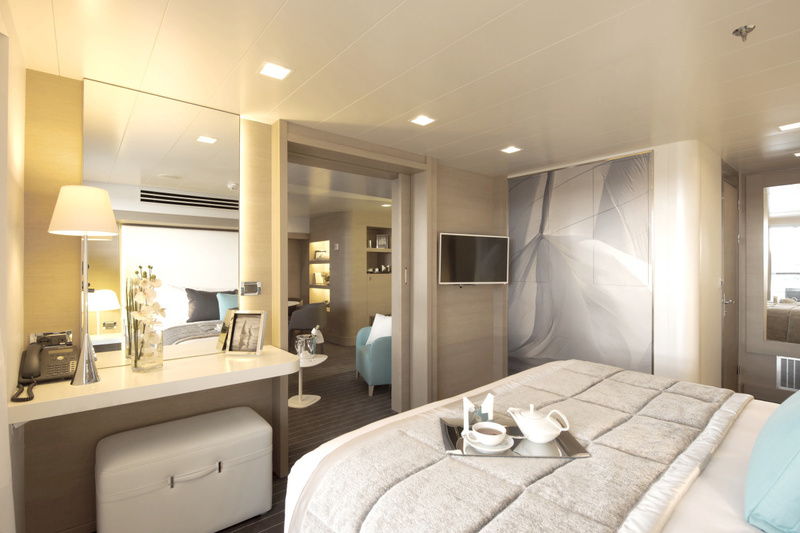 You will hit the sea on the Le Soléal – a sleek, gorgeous yacht to sail over the Antarctic waters. The interiors are reminiscent of the French Riviera designed by the French virtuoso interior designer Jean-Philippe Nuel. The cruise liner, with staterooms and suites that feature five-star extravagance with balconies, gives you the best views in the world. Several lounge areas that dot the cruise will let you socialise, grab a drink, and share pleasant moments over the life-changing journey. Music and movie screenings, karaoke, gourmet master-classes with chef Atul Kochhar and many such activities have been put together to keep you thoroughly entertained. There’s also a theatre, leisure areas, and a fully equipped space for kids to make it a memorable holiday for everyone. 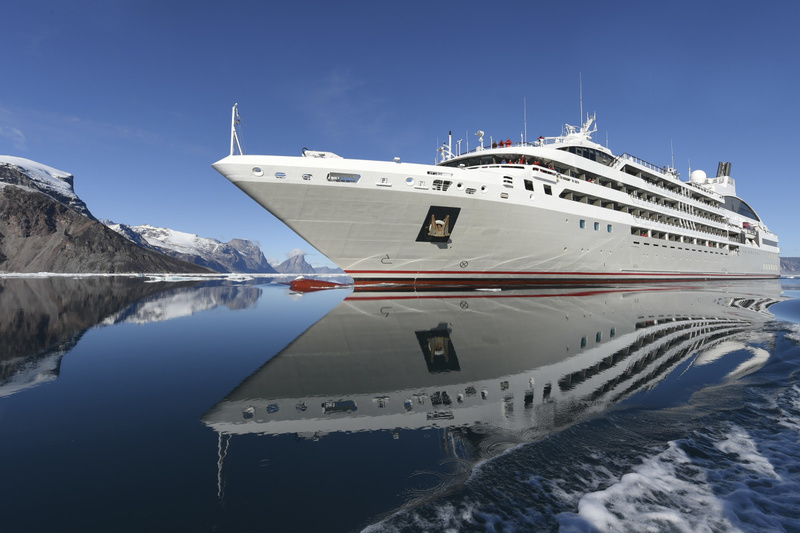 This December, embark on a voyage aboard a luxury ship for an incomparable experience and encounter The White Continent in all its wondrous glory. 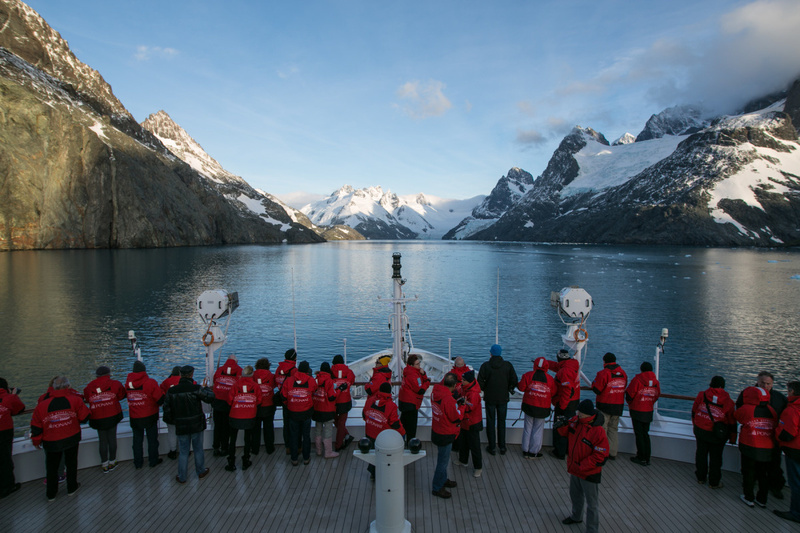 Sail with us for the ultimate Antarctic experience.